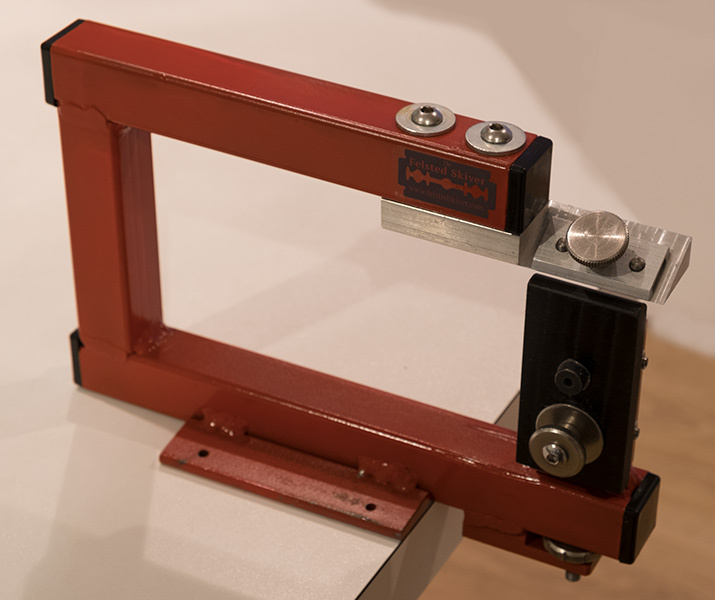 If you are used to the traditional methods of preparing leather for binding a book using edge paring knives and spokeshaves but have not used a paring machine before, you can think of the Felsted Skiver as an alternative to the spokeshave: it can pare large areas and edges more accurately and more quickly than a spokeshave. You will still need knife skills for edge paring as even the sharpest razor blade will tear an edge if you get too close! 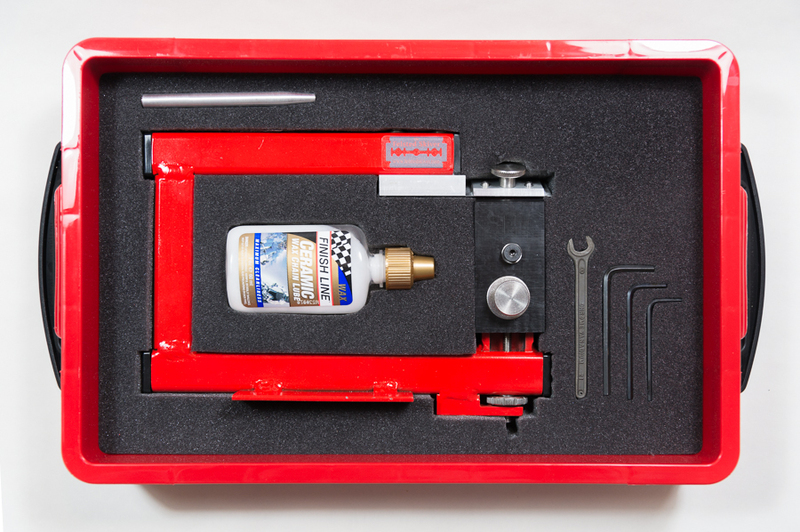 For those who already have tools or don't need the storage box, a bare bones version is also available. It's the same machine but without the box, tools, lubricant or printed Owner's Handbook (you can download the electronic version). 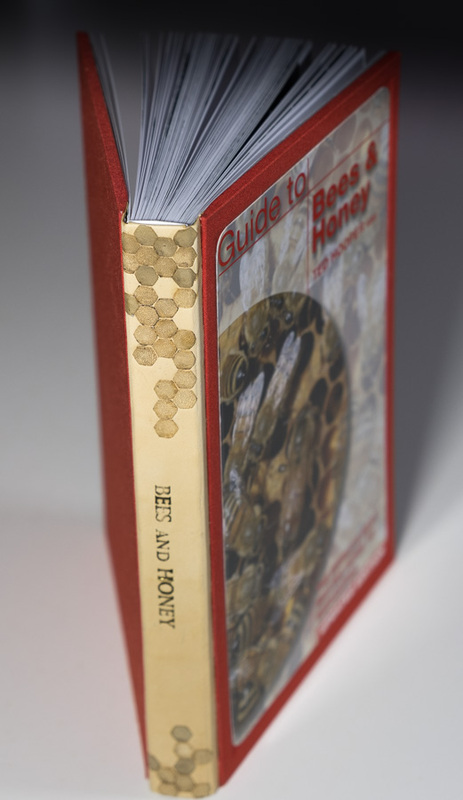 Guide to Bees and Honey by Ted Hooper. Paperback rebound with cream leather spine and dyed leather hexagon inlay, red bookcloth with original book cover in deboss. 217H x 140W x 23mm. Malcolm Raggett. Sketchbook with Disappearing Spine binding in black leather and metallic grey buckram. 175H x 190W x 12mm. Malcolm Raggett. 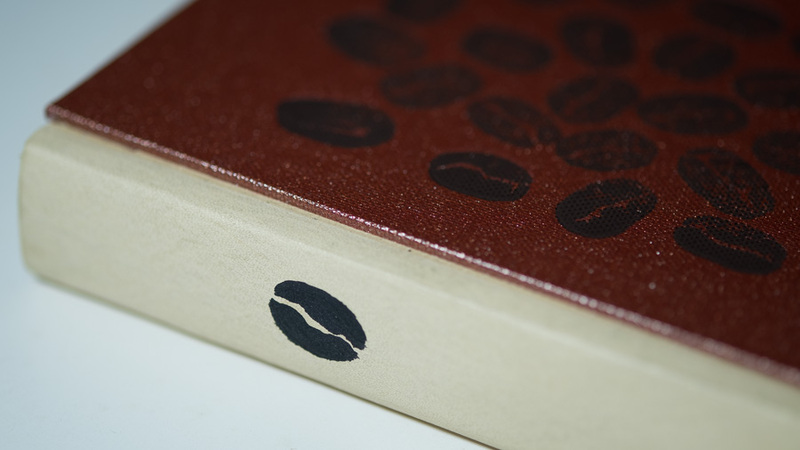 Coffee journal with Disappearing Spine binding in light tan leather and metallic red buckram. 150H x 115W x 24mm. Malcolm Raggett. The Felsted Skiver comes fully adjusted and tested so you should be able to use it straight out of the box (though you will have to add a razor blade of course!) 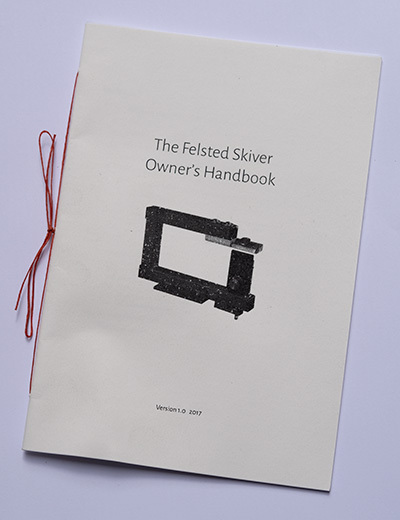 You will receive a Felsted Skiver with a printed Owner's Handbook and a set of tools and lubricant all in a foam-lined custom storage box. Or you can choose the 'bare bones' version. Still fully adjusted and tested but without the storage box, toolkit or printed instructions (you can download the electronic Owners Handbook free). Although the prices are shown in Pounds Stirling, PayPal will convert from whichever currency you wish to pay in. If carriage to your country is not shown, please contact me for a quote first as there is considerable variation in shipping cost. 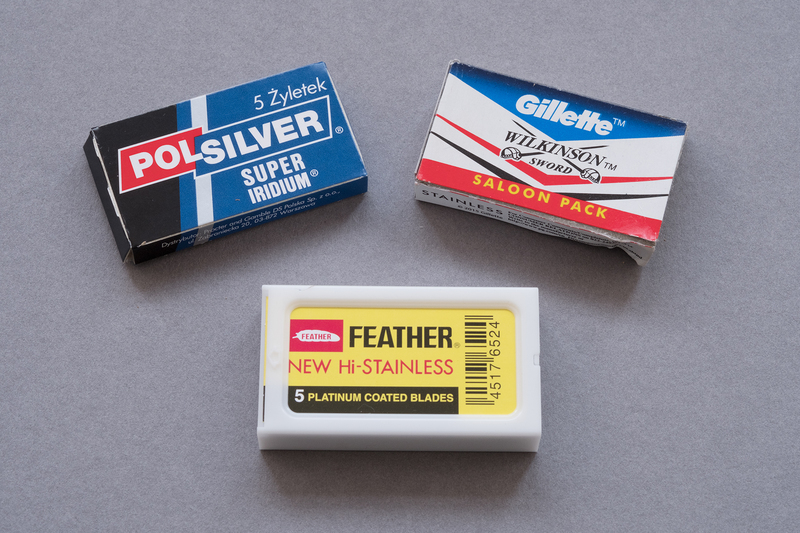 Handling razor blades is always a delicate business. To make the bookbinder's life a little safer in this regard I've developed a magnetic stylus that is included with the Felsted Skiver but also available separately. 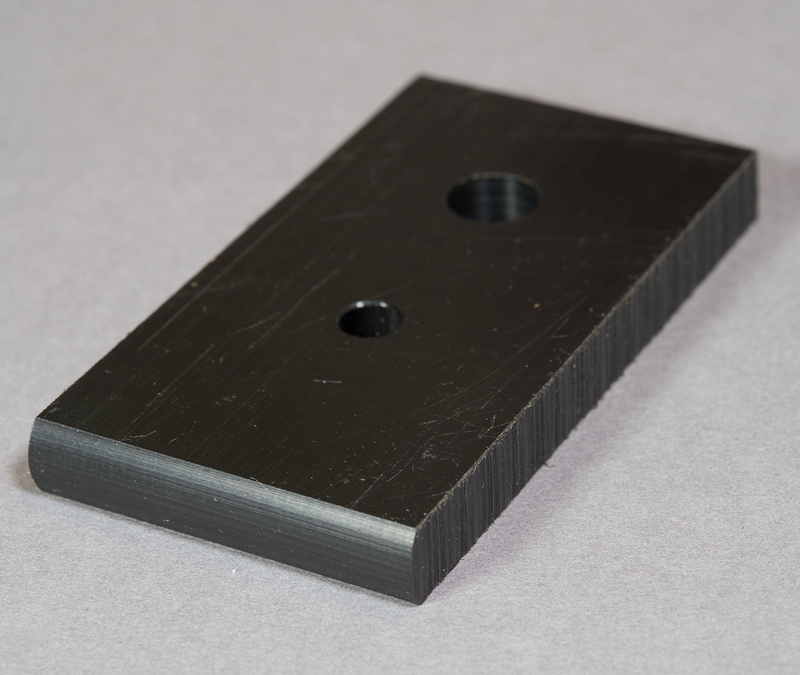 It has a small magnet at one end that can pick up individual blades from a work surface and a stronger magnet at the other end for when a blade is reluctant to leave its packaging. Price is £10 including postage in the UK or £12.50 including postage elsewhere in the world. A Magnipulator is included in the toolkit of the Felsted Skiver so you do not need to purchase it separately if you are buying a Skiver. The Felsted Skiver Newsletter tells you about developments and when new batches of machines are available for sale.